Sensei Phil Harris is a 5th Dan (GODAN) with over 25 years of experience in Shotokan Karate. For 12 years, he taught classes as an assistant instructor at Charleswood Karate, led by Sensei Ron Porath, before moving across town and opening his own dojo. He began taking Karate lessons at the age of 8 at the Japan Karate Association of Manitoba headquarters in downtown Winnipeg. 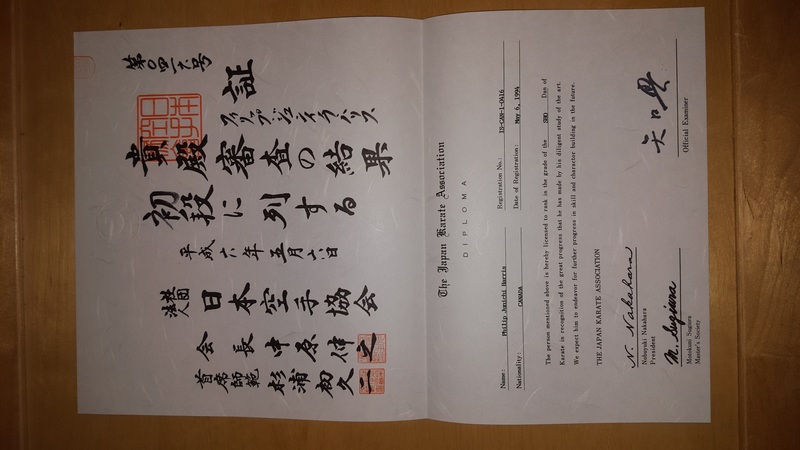 Under the tutelage of Sensei Phillip Dingman (6th DAN, JKA), he was able to obtain the rank of Shodan (1st degree black belt) at just 13 years of age. 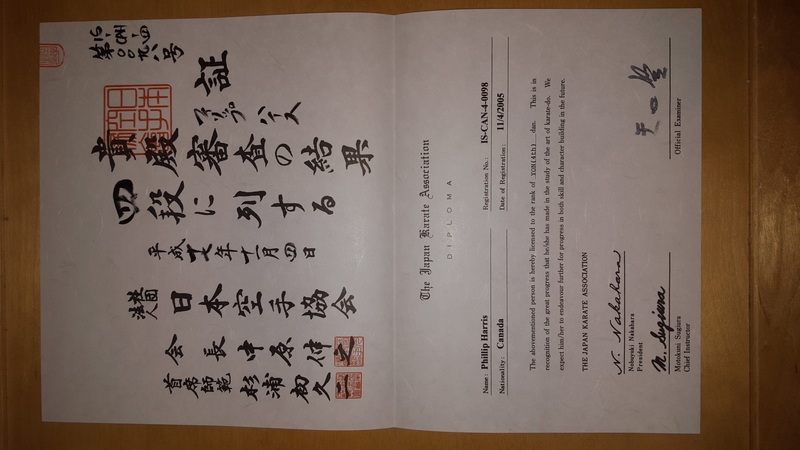 In 1999, Sensei Phil joined Charleswood Karate dojo under Sensei Ron Porath (6th DAN, IKD) where he still drops in to train on occasion. 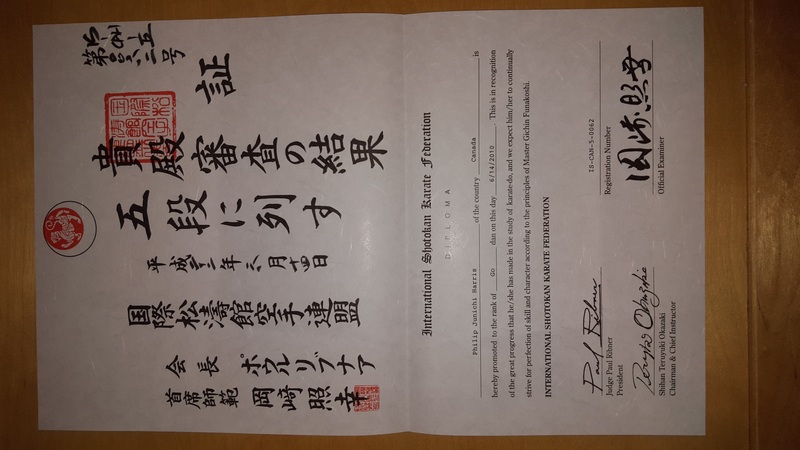 In 2010, at the annual ISKF Master Camp held in Philadelphia, Sensei Phil was awarded the rank of Godan (5th degree black belt) by Masters Okazaki and Yaguchi. 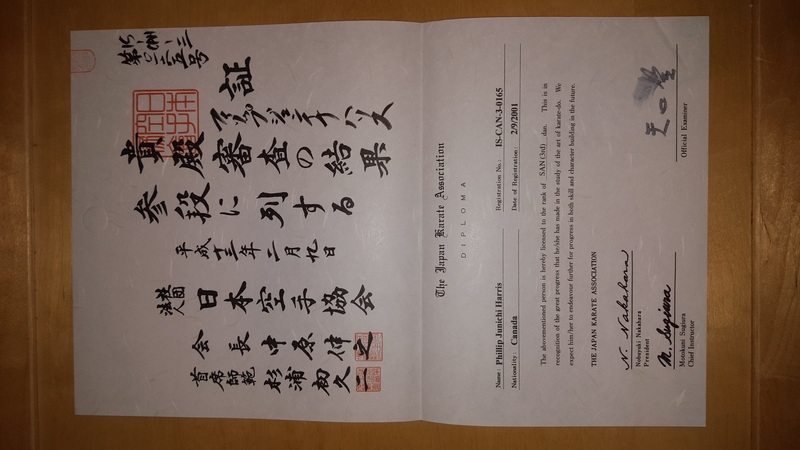 Sensei Phil attributes much of his success in karate to the strong foundation and work ethic he developed under the instruction of Master Yaguchi, Sensei Dingman, and Sensei Porath. 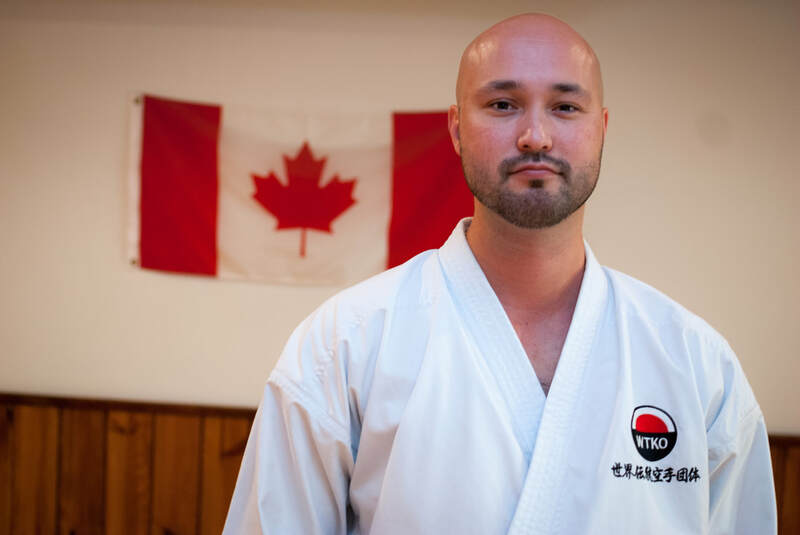 With many years of competition under his belt, Sensei Phil has been named JKA/ISKF Provincial Grand Champion five times, and has represented Manitoba and Canada on the national and international level. 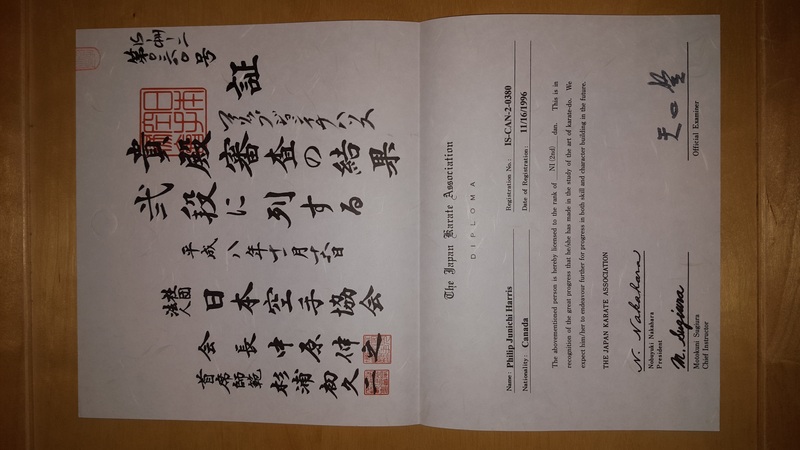 As a referee, Sensei Phil holds a C-Class Judge's certification with the ISKF, and was the youngest at the time to acquire an ISKF D-Class Judge's certification at the age of 18. He is also certified in CPR/First Aid. Sensei Phil graduated from Red River College with a diploma in Information Systems Technology, and currently works in downtown Winnipeg in the IT industry.